Click the button below to begin your free trial. No credit card needed. Self-publishing companies charge a small fortune to format your book interior, design the cover, and upload your digital and print editions to online bookstores. 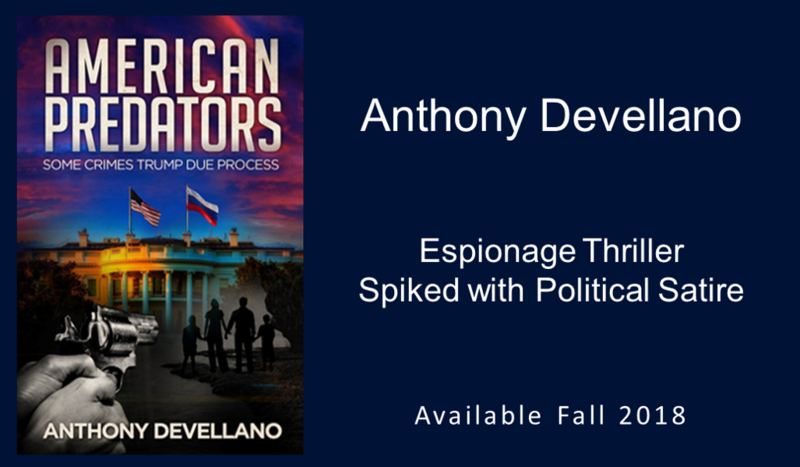 When a company uploads your book to online bookstores, they maintain control. Every time you want to make a change to the interior or cover, you'll be charged. 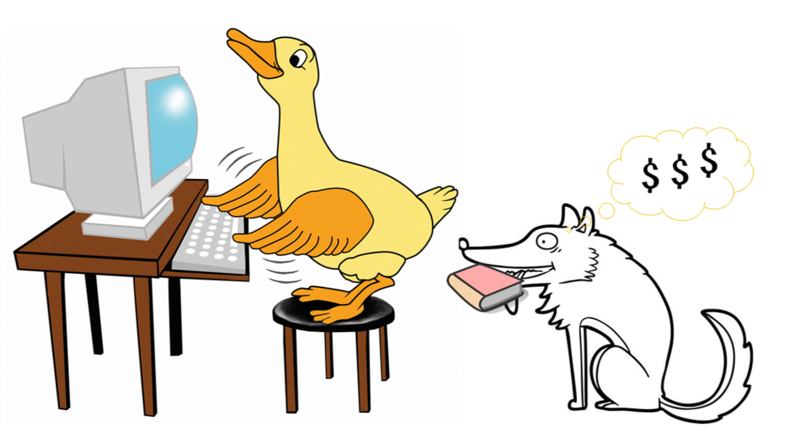 Before Joy Ross became an EMPOWERED AUTHOR she was a sitting duck. 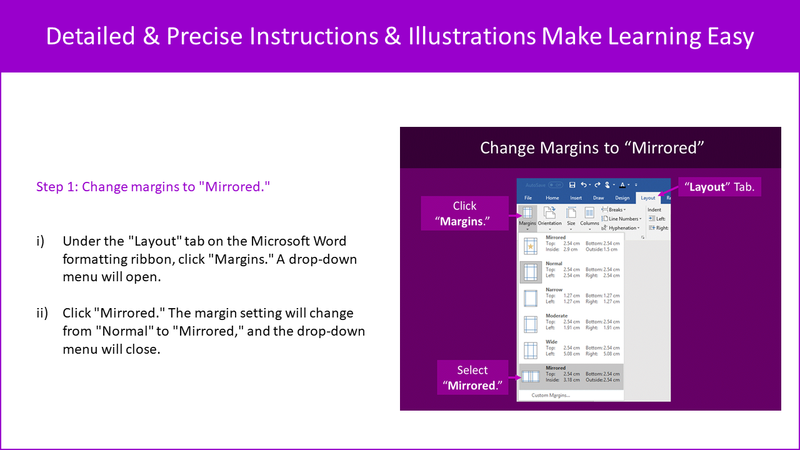 Having spent thousands of dollars to publish the HEARTMIND WISDOM Collection, Joy Ross (creator of the EMPOWERED AUTHOR Self-Publishing Course) learned how to format the interior of a book in Microsoft Word and design an eye-catching cover in PowerPoint. The learning curve wasn't smooth sailing. 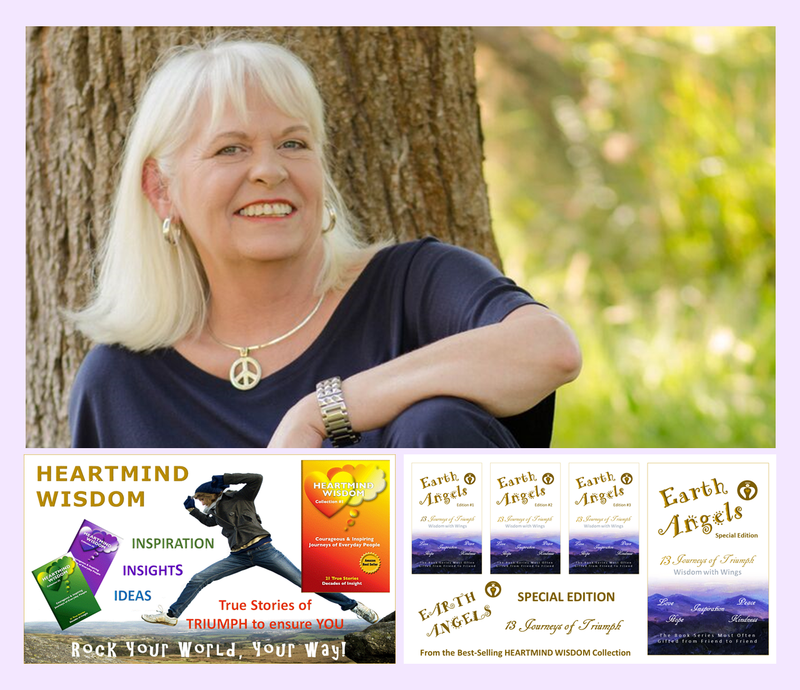 She spent weeks researching and experimenting, and was thrilled when she self-published the first edition of the EARTH ANGELS Series for free. Afterward, she vowed to help other authors. Joy's now on a mission to revolutionize the way authors are trained, promoted and compensated. Preview the entire course for free. No credit card needed. Whether you need assistance designing your book front cover, writing the back cover copy, formatting your book interior, or uploading your book to online bookstores, the EMPOWERED AUTHOR team is available seven days a week from 8 a.m. to 8 p.m. Pacific time. 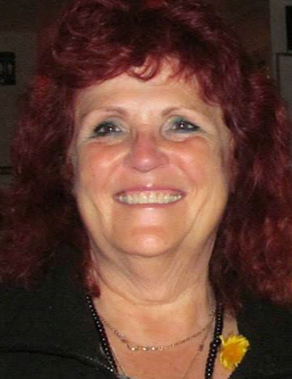 Course enrollees interact and make friends in the EMPOWERED AUTHOR "Secret" Facebook group. Only members can see posts and who's in the group. When your book is published and you reach for the bestsellers list, group members will share your posts on their social media sites. In addition to our "Secret" group, students enjoy additional training and inspiration in our public Facebook group. Learn from the masters through Watch Party interviews with award-winning esteemed authors. The front cover, online bookstore description, and the content readers see when they look inside your book on Amazon are an author's primary marketing tools. Getting all three elements right propels books sales. Getting any of them wrong kills book sales. To ensure your book gets noticed and purchased, our senior editor will review and offer suggestions for the front cover, description, and first ten pages of your book or novel. Our senior editor will also review your author bio and the back cover copy for your print edition. 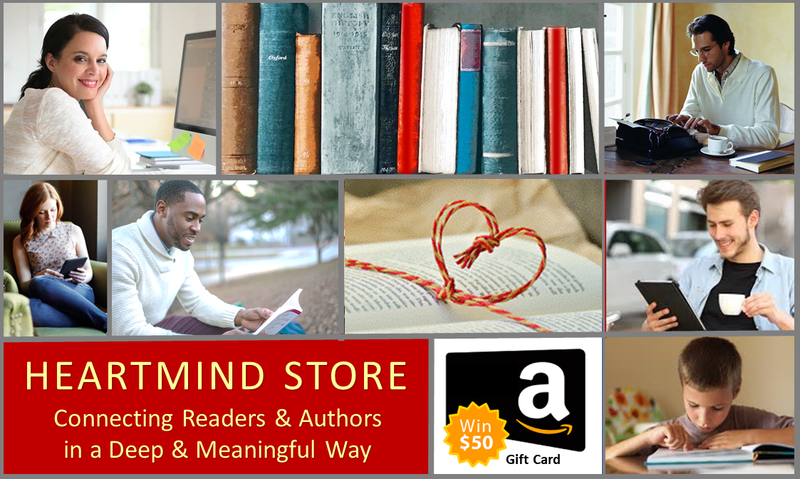 The HEARTMIND STORE connects authors and readers in a deep and meaningful way. Each books in the store is linked to the author's website and to his/her book on Amazon. Continual promotion of the store guarantees a steady stream of new readers. Once a month, new titles in the store are announced to thousands of HEARTMIND NEWS subscribers. Being in the store ensures your book rises above the online bookstore jungle. Meet Jeff Mahoney, course graduate and featured author in the HEARTMIND STORE. 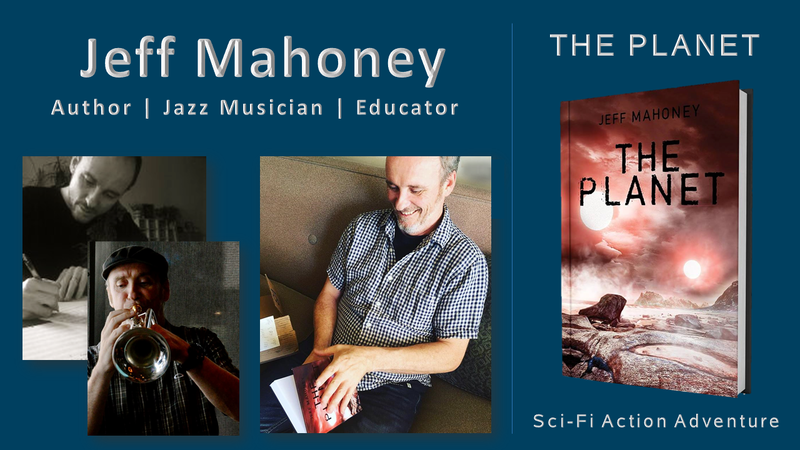 Jeff Mahoney's first book, THE PLANET, was birthed while he was teaching English in China. His forthcoming titles include THE WOLF ADVOCATE, a spiritual journey, and MOLLY'S HOUSE, a horror story. The ideas for his multi-genre books often come to Jeff while he is cycling about or playing the trumpet at local haunts in Vancouver, British Columbia. 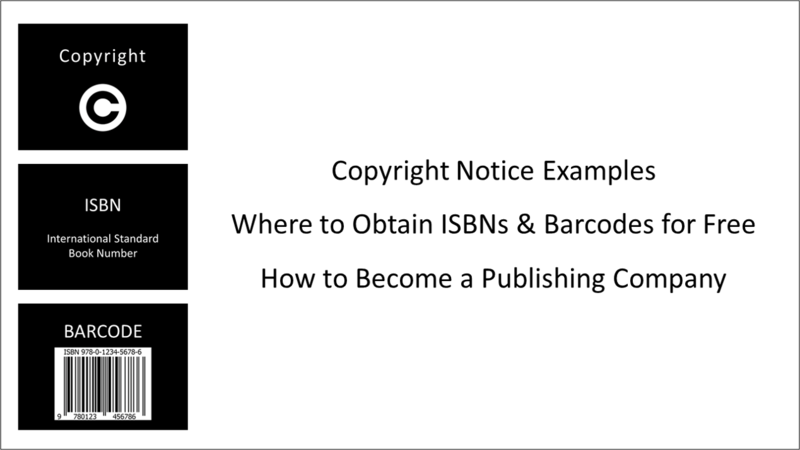 From copyright notice examples and where to obtain free ISBNs and barcodes, to how to register as a book publisher, the course teaches you everything an EMPOWERED AUTHOR needs to know. From creating a cover template in PowerPoint to color psychology and font choices, the EMPOWERED AUTHOR Self-Publishing Course teaches you everything you need to know to create an eye-catching cover. 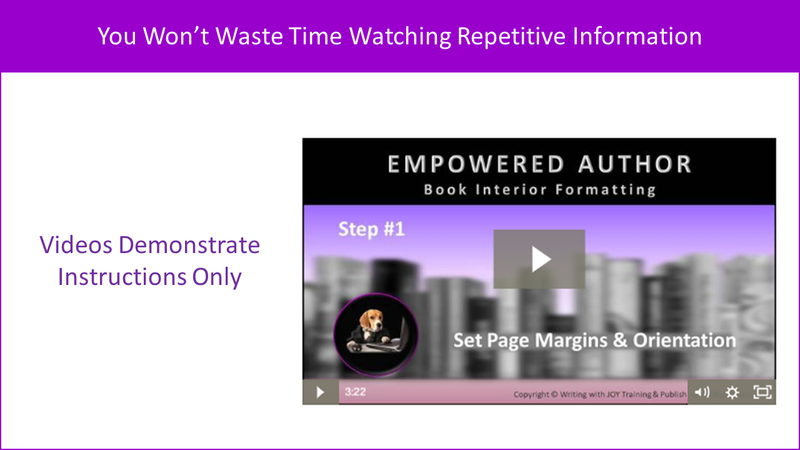 Most of the twenty-four book interior formatting steps take minutes to learn and seconds to complete. If you’ve written a novel without a table of contents, there are fewer steps. "This course is a godsend. 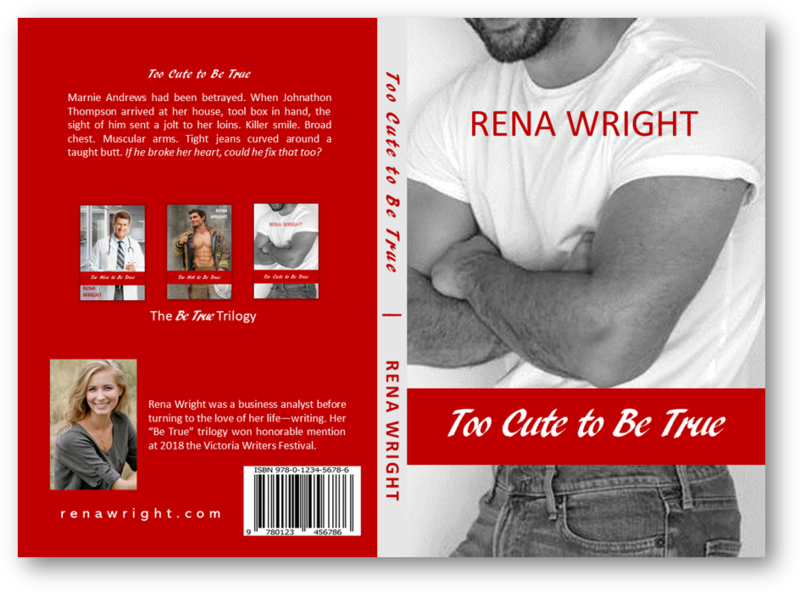 It fits my needs as a first-time self-publisher to a tee. 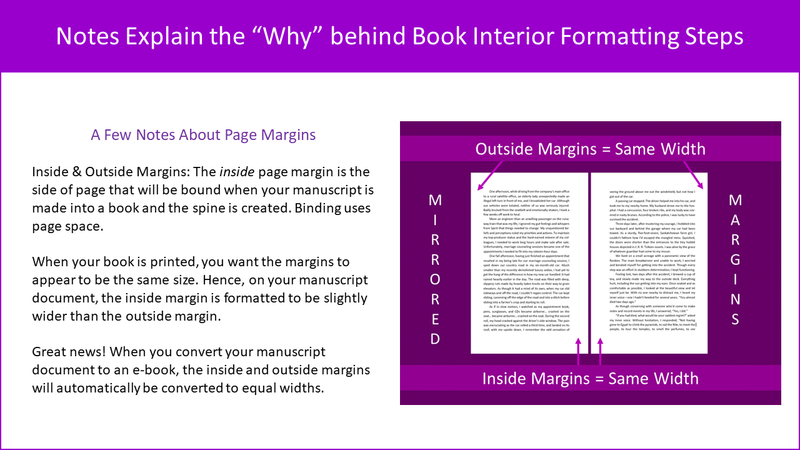 Need to know how to format a cover for online and print use? It's all there in step by step slides that explain everything in rich detail. 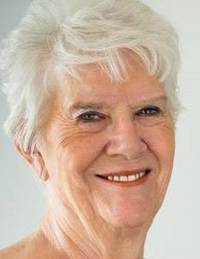 Joy is a wonderful resource full of experience in the self-publishing business. I found her advice to be very valuable. I highly recommend this course to anyone that wants their self-published book to look professionally done." "I'm what some might call 'computer challenged.' I love that this course is easy to understand. Thanks for making it possible for me to publish my genealogy book." 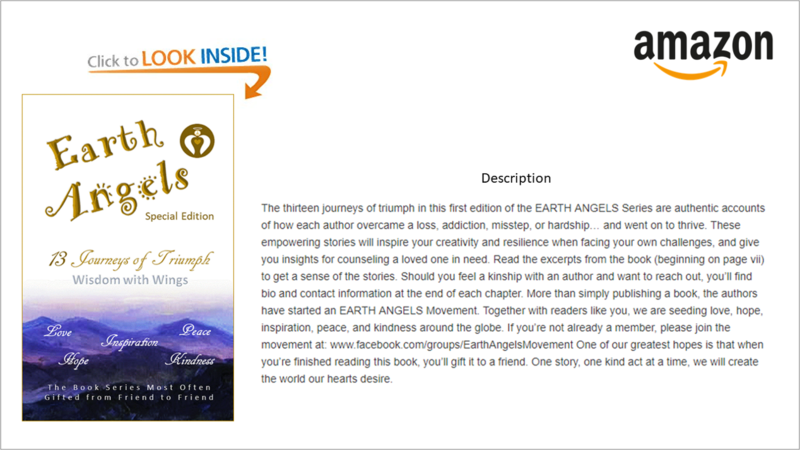 "I'm a contributing author in Earth Angels #1: 13 Journeys of Triumph, and will be an author in the second and third editions of this anthology series published by Writing with JOY Training & Publishing. I enrolled in the Empowered Author course because I've always wanted to publish a family cookbook. Having worked with Joy Ross, I know her help and advice is always a phone call or e-mail away." I like the idea of being part of a publishing team.